We, the Ladies of Valor Empowerment (L.O.V.E. ), improve the quality of underprivileged women's lives within the Haitian American community by providing them with the most useful, practical and empowering resources available, designed for immediate benefit and long term stability. 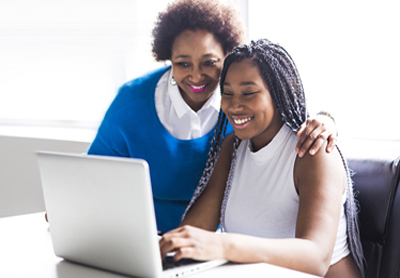 We are committed to providing life changing opportunities for women and teenage girls to prosper and become self-sufficient. 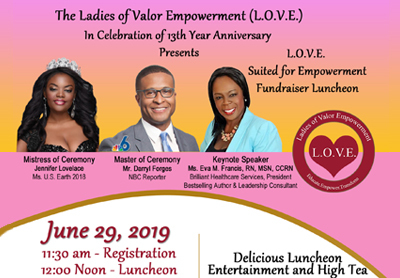 We, the Ladies of Valor Empowerment (L.O.V.E. ), are organizing a Fundraiser Luncheon, Entertainment and High Tea and Fashionista Best Hat Contest at Miami Shores Country Club, 10000 Biscayne Blvd., Miami Shores, FL 33138 on June 29. 2019. You are cordially invited to attend the Thirteenth Year Anniversary of L.O.V.E. Please click here to buy your event ticket. 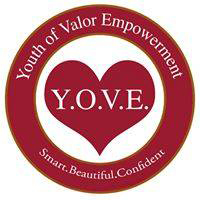 The Youth of Valor Empowerment (Y.O.V.E. ), Step It Up, is a Leadership Development/After School Program of the Ladies of Valor Empowerment (L.O.V.E. ), a 501 c3, non profit organization, in Miami Dade County, Haitian American community.The Y.O.V.E. Youth Leadership Development Program has been working to create hope and opportunity for a better world for underprivileged, high risks, teenage girls. The primary focus of our mission at L.O.V.E. 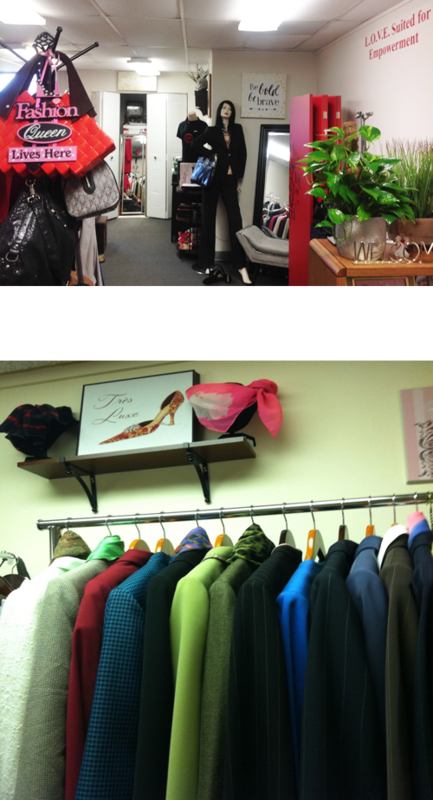 Suited For Empowerment is to help the L.O.V.E. Ladies and the YOVE Alumni achieve a professional image and increase their confidence going into an important job interview.